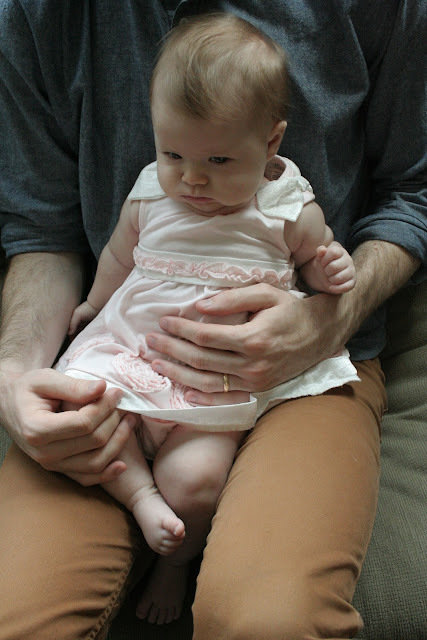 easter was our first holiday with marlowe. but was still exciting for us. and then taking an accidental really long nap. every day with marlowe is sweeter than the day before. who is growing up way too fast. I adore Marlowe's straight-face & then the wonder when she's 'reading' the book - adorable. You are such a beautiful family.